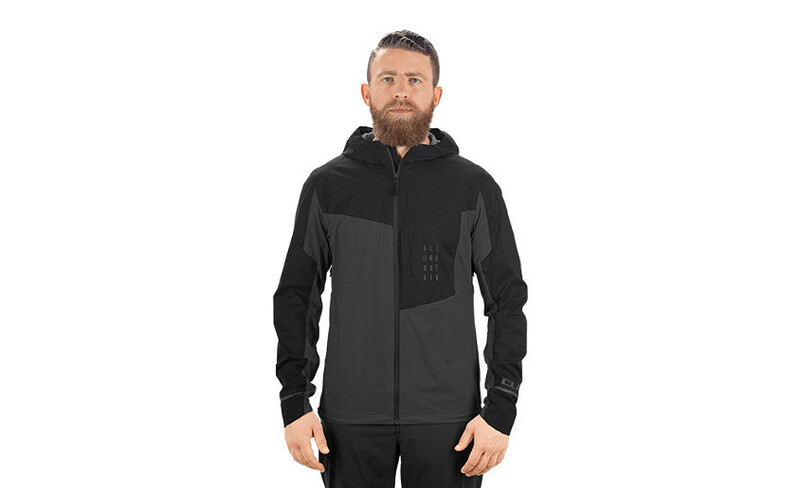 No more bad weather excuses – the AM Storm Jacket is here! DWR coating and waterproof technical fabric constructed from 2.5 layers do a great job at keeping out the cold wind and rain so there's nothing holding you back. 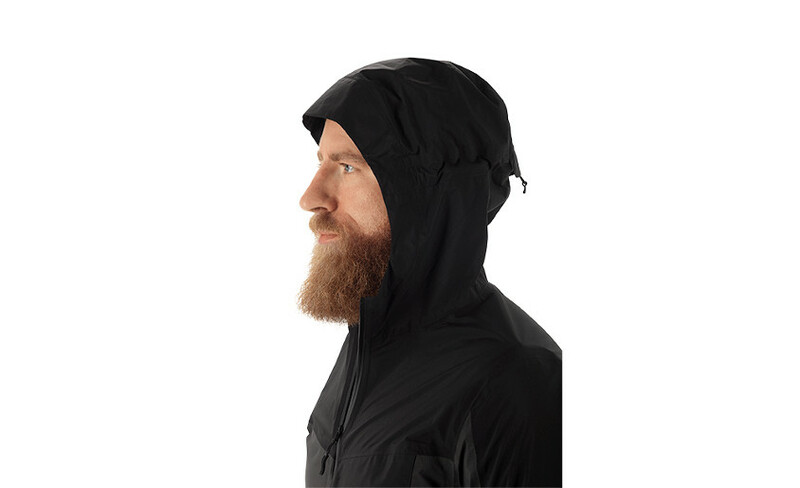 We also added a water-repellent front zip, an adjustable peaked hood and welded seams inside so water stands no chance of getting where it shouldn't. The breast pocket with its hidden zip is the perfect place to stow your keys, smartphone etc. 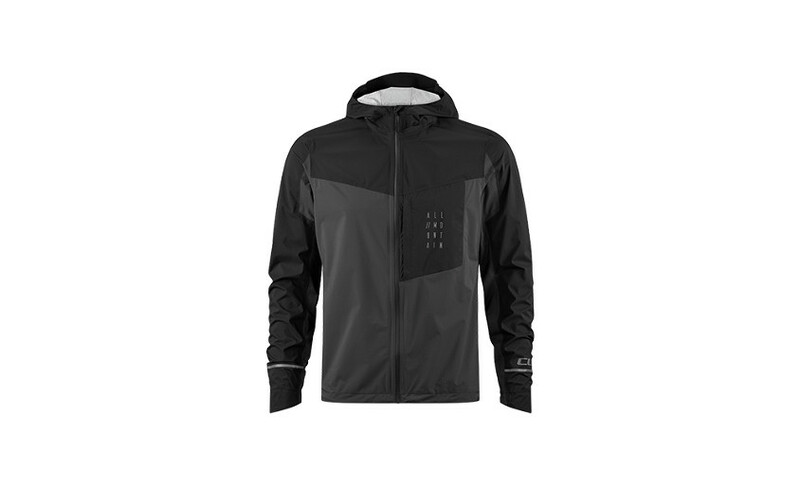 and reflective details provide added safety in low-light conditions. 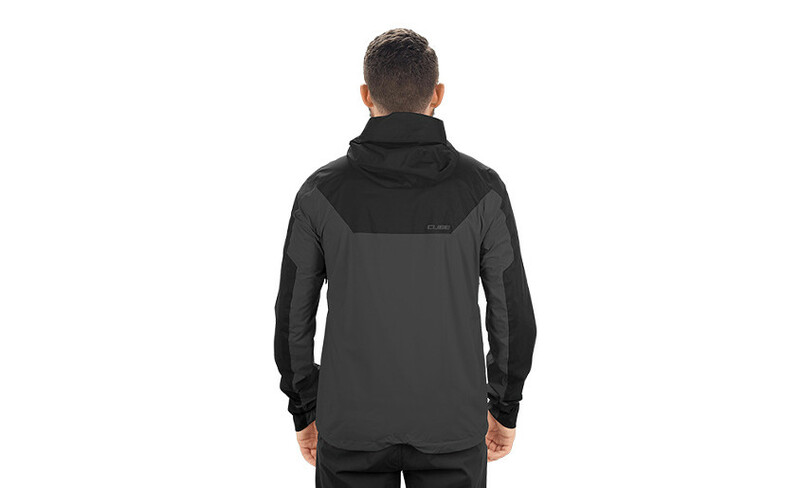 Zipped ventilation ports under the arms keep the air circulating when the trail heads uphill, whilst the drawcord hem can be adjusted for the perfect fit.